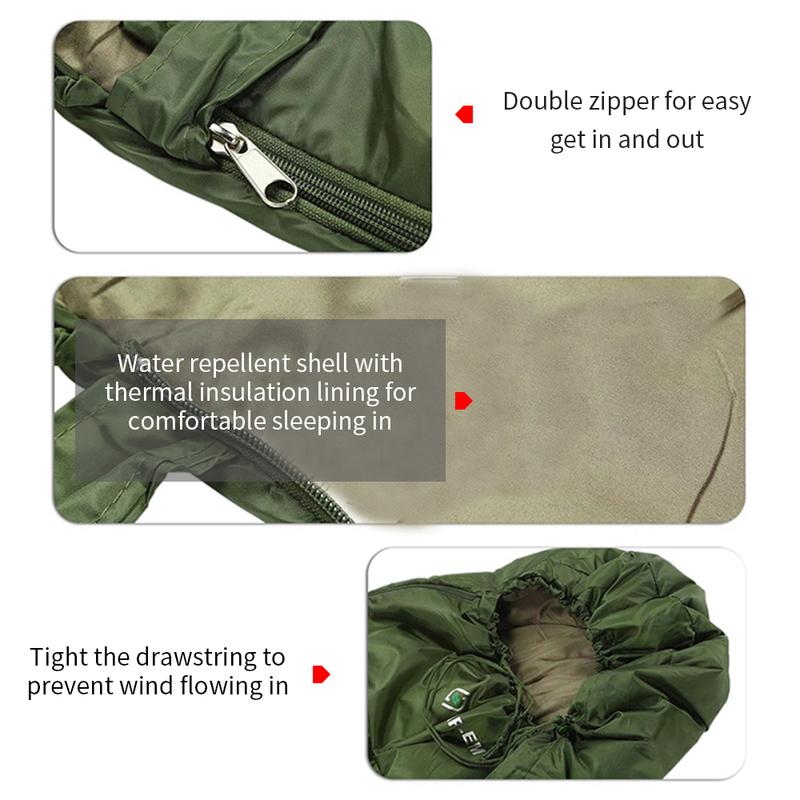 Water repellent polyester shell with polypongee lining for thermal insulation, and zipper design for convenient use inside and outside. 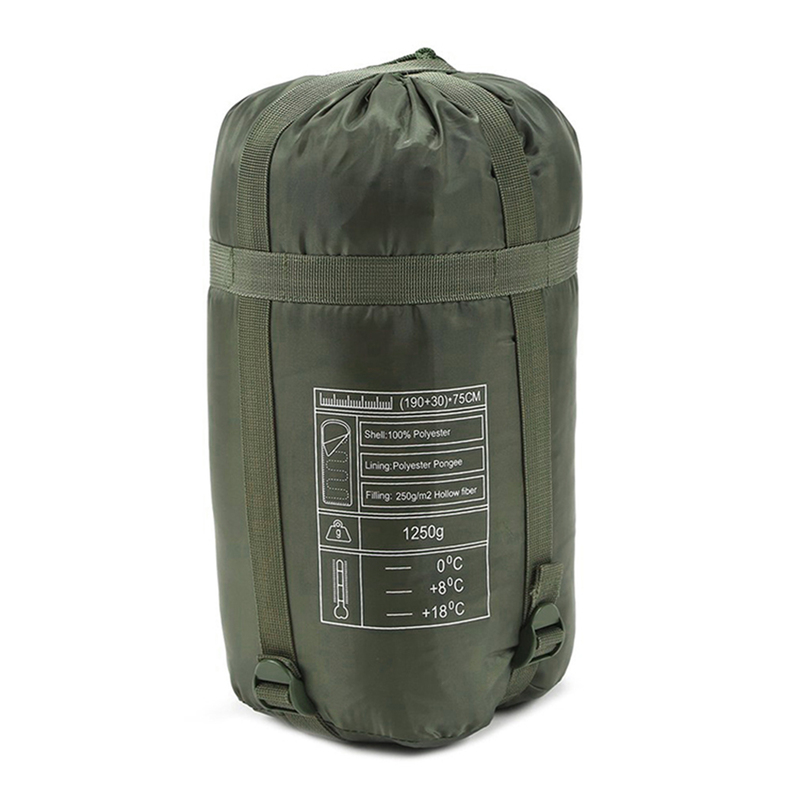 Polypongee liner featured with great thermal insulation property. 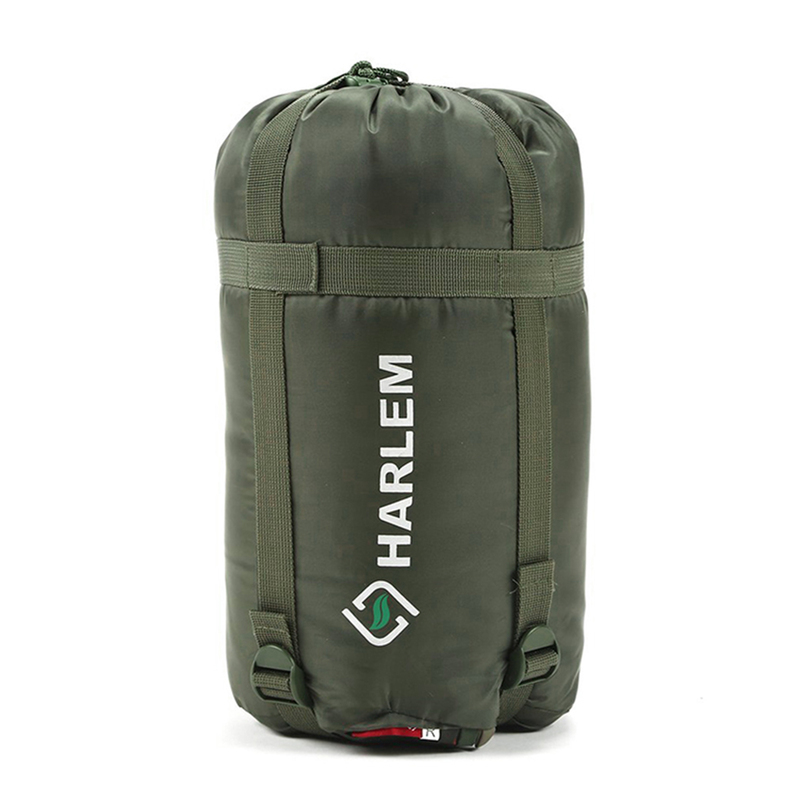 Double zipper for easy getting in or out your bag, and tight the drawstring to prevent wind flow in. 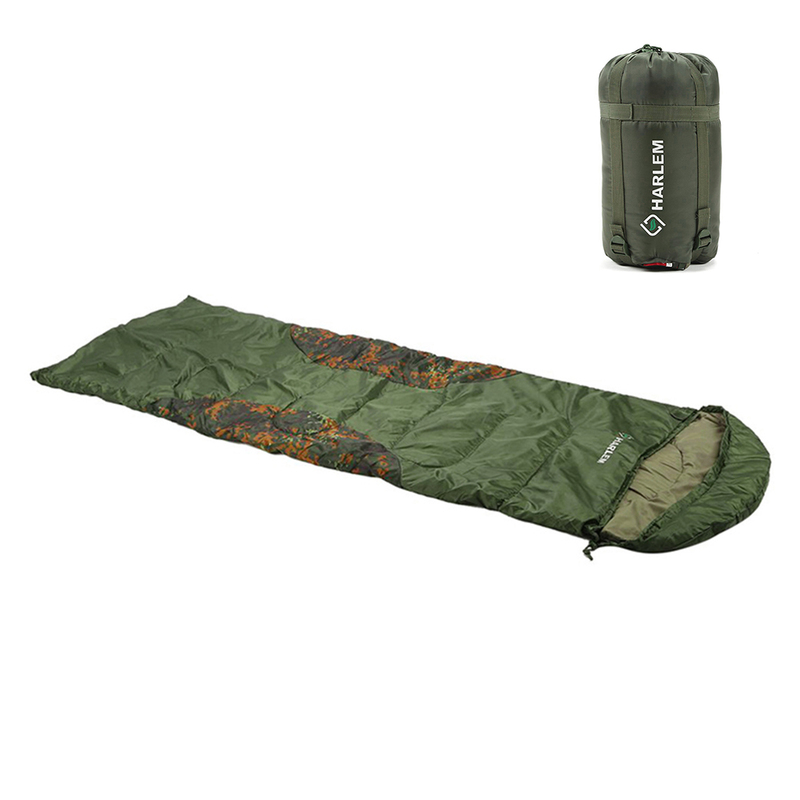 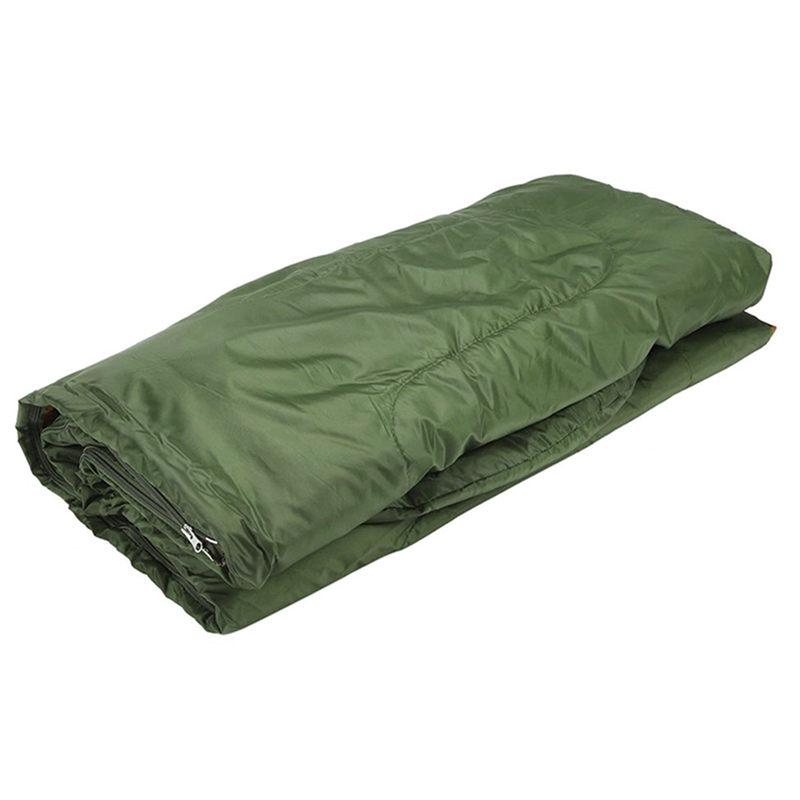 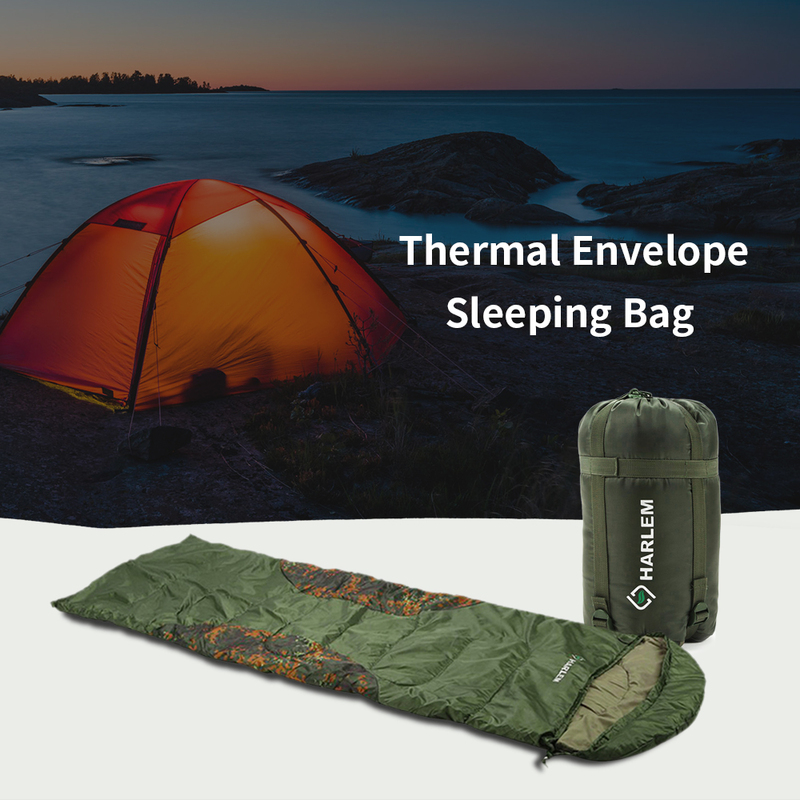 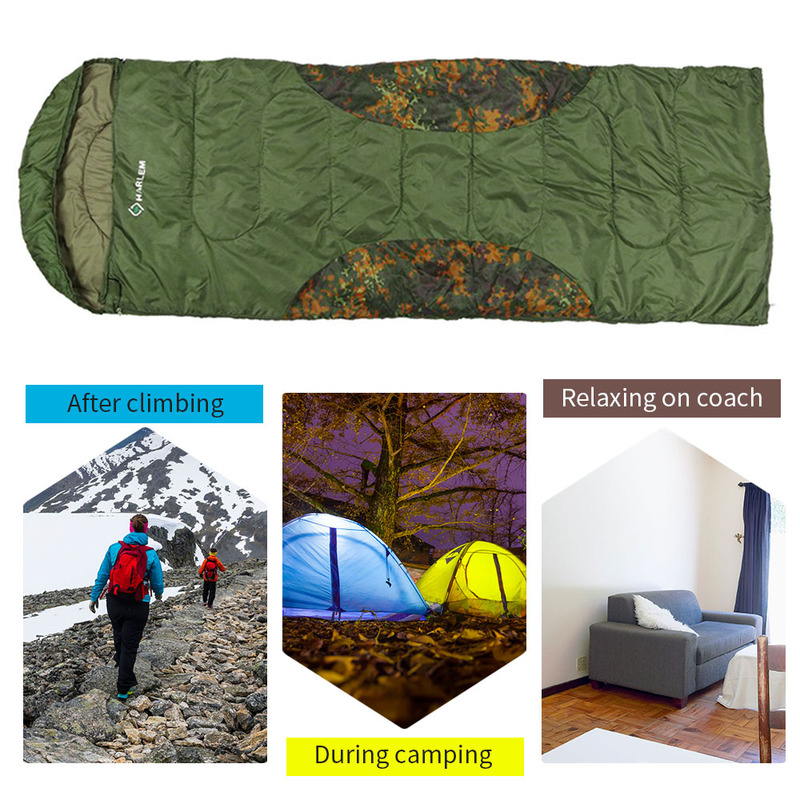 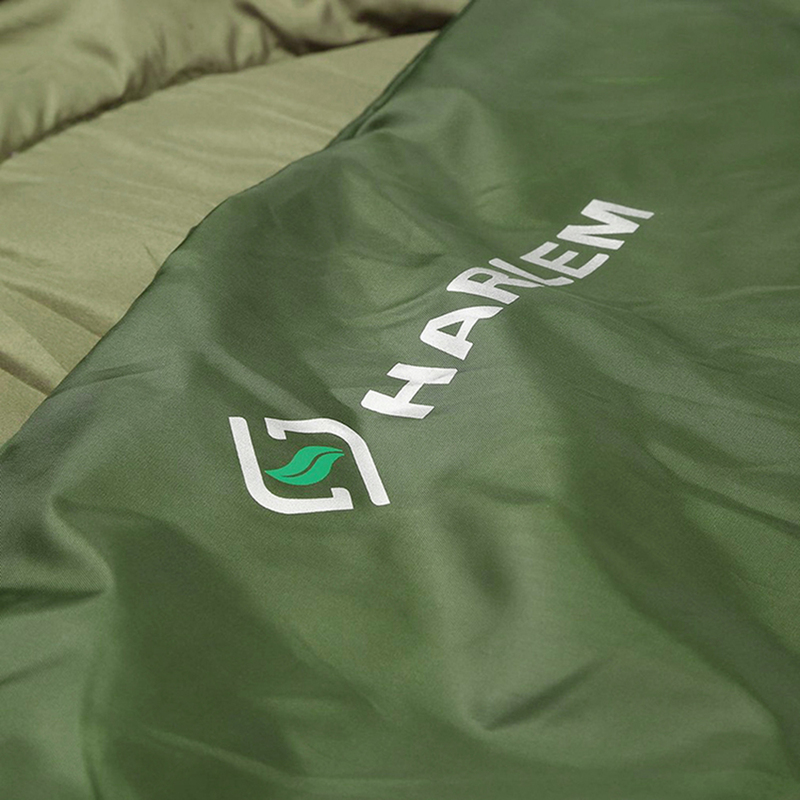 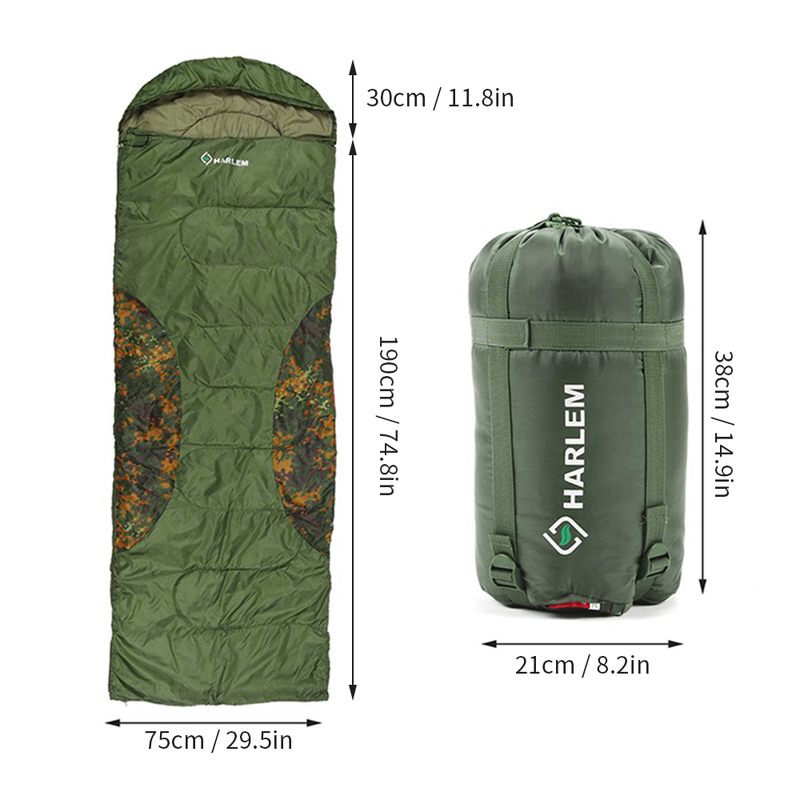 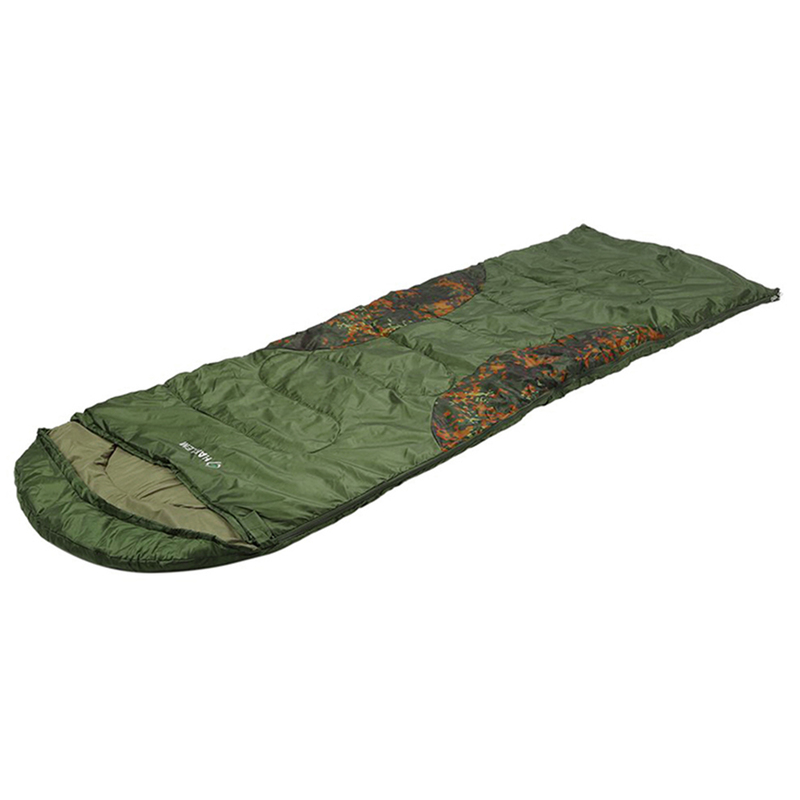 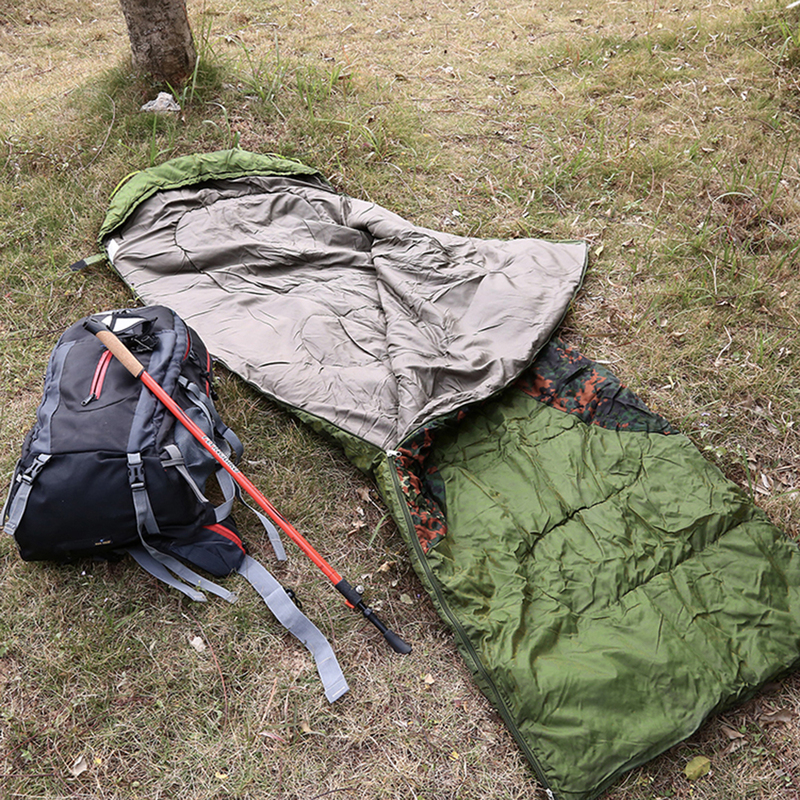 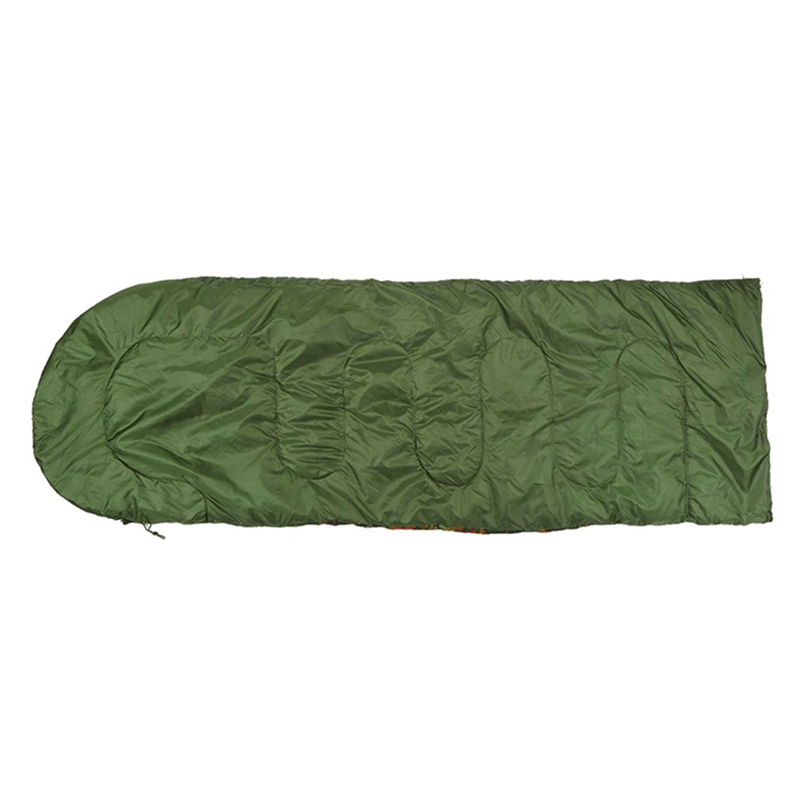 Unzipped to be a blanket for relaxing on sofa and zip up to be a cozy sleeping bag during outdoor camping. 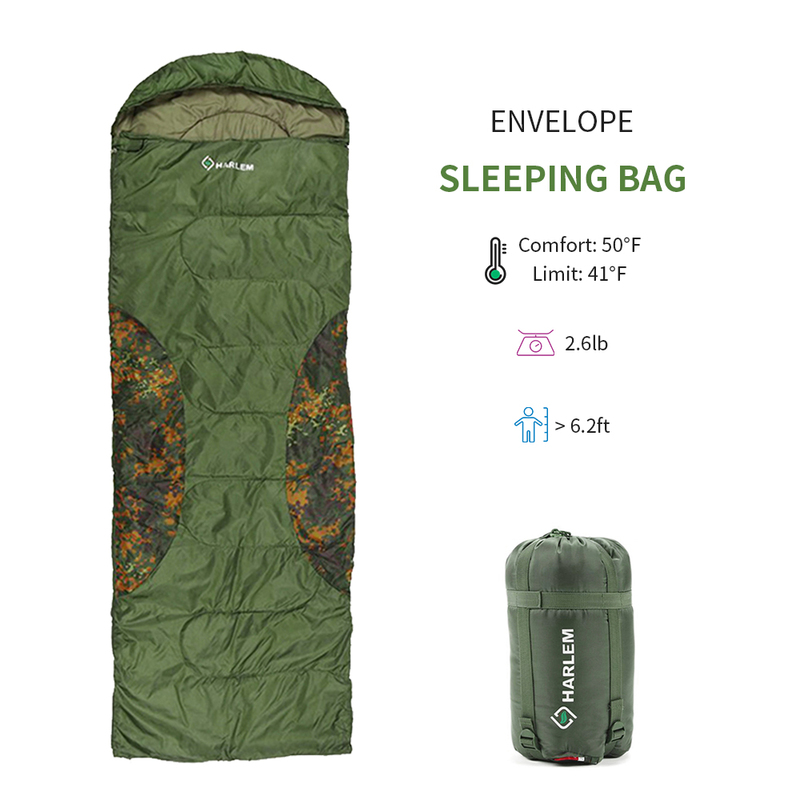 Envelope design for freely turn over for adults.